You are here: Home / News / Copenhagen event! AMEC member Jesper Andersen of Quantum, has organised an imaginative Measurement Days event in Copenhagen on 25/26 September –and there are tickets still available. 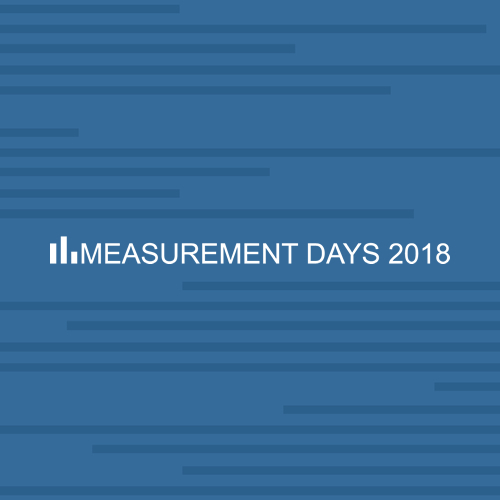 Measurement Days is a unique conference focusing on communication measurement and evaluation from a primarily strategic perspective which will showcase how communication has delivered measurable results in terms of outcome and impact. AMEC is Industry Partner of the event. Mark Weiner, Chairman on the Commission for Measurement and Evaluation, Institute for Public Relations (IPR). Alan Malligsen, CEO, Retriever Denmark. Claire Pimm, Deputy Director, Campaigns, Insight and Evaluation for the Prime Minister’s Office and Cabinet Office Communications, UK Government Communications. Tobias Helmer, Country Marketing Manager, Dell EMC, Sweden. Thomas Holt Christensen, Director, Head of Marketing & Communications, KPMG Denmark. Lisa Gubi Mørz, Head of Internal Communication, Danske Bank. Register now on this link. 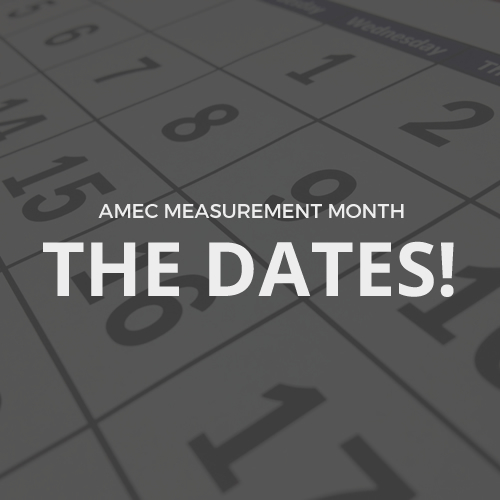 Measurement Month – the dates! AMEC ELECTIONS –	ARE YOU INTERESTED?